Grape Varieties. Bodegas Castillo de Maluenda. 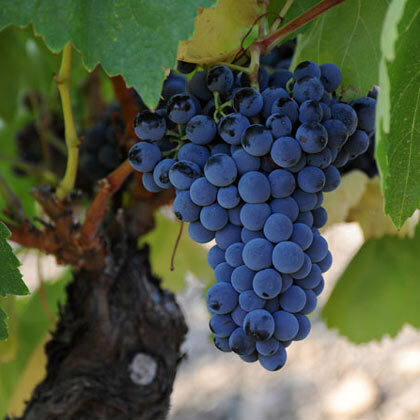 Although perhaps best known internationally as the Grenache of the Rhone Valley in Southern France, Garnacha is almost certainly native to Spain. 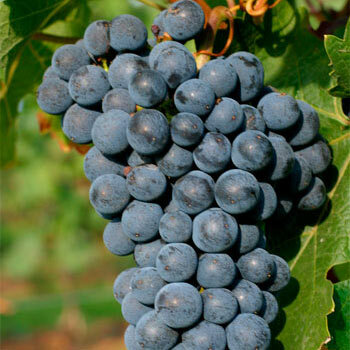 Characteristically, Garnacha wines have high alcohol, moderate colour, low tannins and are redolent of red fruits, but styles vary widely according to soils, climate and the age of the vines. 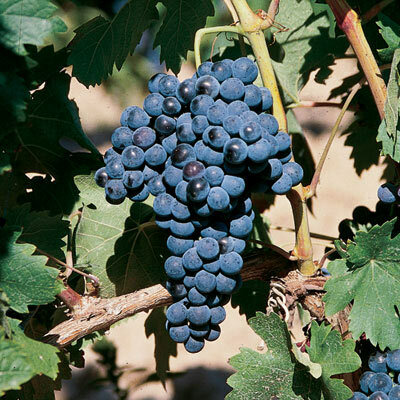 Old vine Garnacha from poor soils and marginal climates can produce wines of considerable power and complexity. 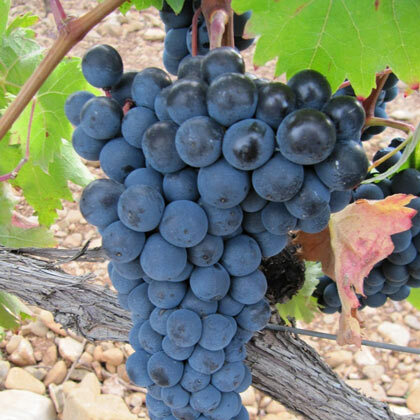 Without doubt, Tempranillo is the pre-eminent quality grape in Spain. It is found under many names; Tinto Fino on the Duero, Tinto de Toro in the north-west, Cencibel in La Mancha and, of course Tempranillo in Rioja and across Northern Spain. Characterised by moderate alcohol, soft fruit and a natural affinity with the flavours imparted by oak barrels, Tempranillo is the natural choice for many of Spain's Crianza and Reserva wines. The great variety of the Northern Rhone and Australia, where it is known as Shiraz, is a fairly recent addition to the vineyards of Spain, but it has already shown it's potential in our warmer climates. 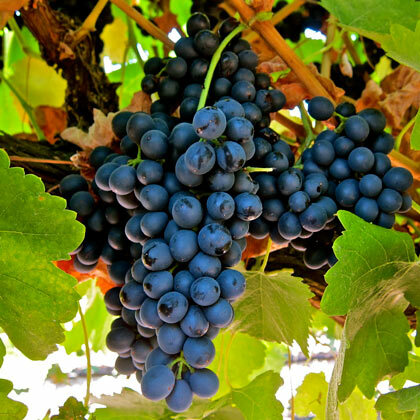 Syrah produces dark, powerful wines with considerable extract and tannin, often reminiscent of black fruit, spices and pepper. The classic blend of the structured Syrah with the softer, fruitier Garnacha is a perfect marriage recognized around the world. The great red grape of Bordeaux has found a home in most of the wine-producing countries of the world, both as a varietal and as an important component in blends. It's prodigious structure and unmistakable cassis fruit can provide a welcome addition to the softer qualities of the native Tempranillo, and augment the wine's ageing potential. Most at home in the cool clay soils of Pomerol and St Emilion, where it produces some of the world's greatest wines, Merlot needs to be planted in cool locations if it is to thrive in Spain. Most commonly, it is blended with Cabernet Sauvignon, where it's fleshy texture and plum fruit can complement it's more assertive partner. 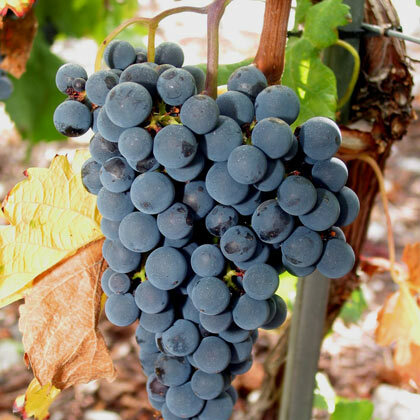 Also known as Carineña in Spain (after the Aragonese region) and Carignan in France, this native variety provides welcome tannic structure and acidity to many traditional blends. Though rarely seen as a varietal wine, Mazuelo is a vital component in many Crianza wines across Northern Spain. Another native Spanish Variety that has crossed the border to France (as Mouvedre), Monestrell's home is the Mediterranean coast of Spain. 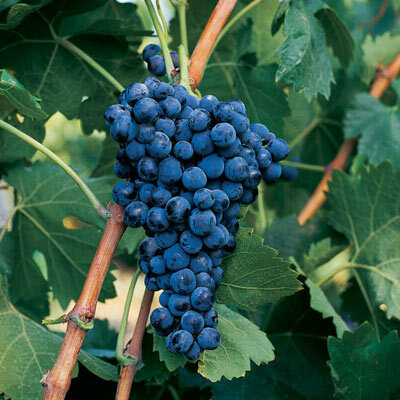 The potential for this dark variety, with it's distinctive meaty character, is increasingly being recognized, as modern vinification methods have brought out it's unique qualities. 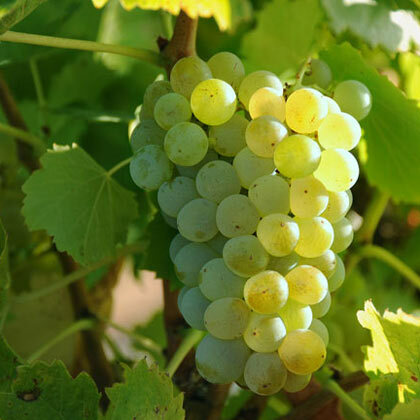 Our pre-eminent white variety, often planted as bush-vines in the most ancient vineyards, it is known as Viura in La Rioja, Macabeo has come into it's own with the advent of temperature-controlled fermentation. It's soft fruit and balanced acidity are perfectly suited to modern tastes in wine. Variety original Hebrew, planted in limestone and clay hills close to Jerusalem (similar to our vineyards). This variety was adopted by the French who gave it its current name. Characteristically speaking has a golden color and maturation gives a soft and very aromatic flavor. 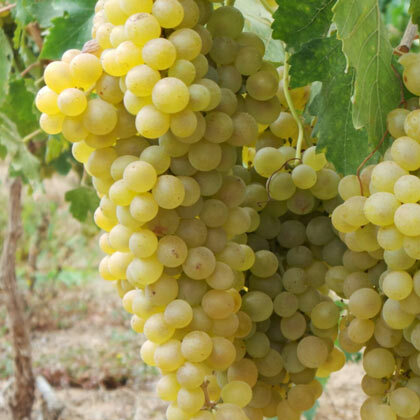 One of the most ancient of all varieties, Malvasia has been grown since Roman times and extends across the Mediterranean countries, from Greece to Spain. 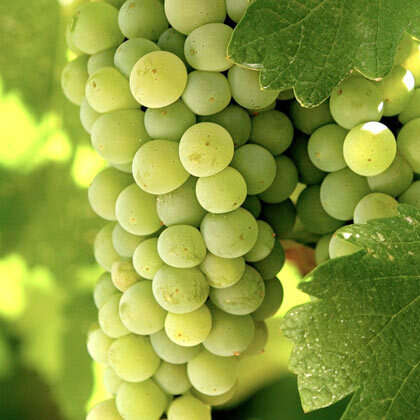 It's popularity has waned in recent years, probably due to it's low acidity and tendency to oxidize, but the distinctive character of Malvasia can provide white blends with an unmistakable touch of class.